Tarot cards have been used by gifted readers for centuries and it continues to serve as a dependable, accurate tool. The accuracy gained from a tarot card reading has helped countless people across the world with decisions that could affect their future forever. “Tarot cards enable me to give you extensive details on topics that are affecting you. Experienced tarot card readers are able to use the cards with incredible accuracy and provide you with solutions and answers you may not have realised existed.” Charlotte, a natural clairvoyant. Can a Tarot Reading Help Me? Tarot card readings are an invaluable tool that can give clarification. It can give you the guidance you seek with issues bothering or affecting your life. An experienced tarot card reader is capable of using tarot cards to help give you a deeper insight into your career, relationships, family matters and many more topics. With each tarot card that is revealed, your spiritual reader will interpret, explain its meaning and how the card is connected to you. Through the reader’s own spiritual guidance, they are capable of focusing your energy on the cards that unfold before your very eyes. 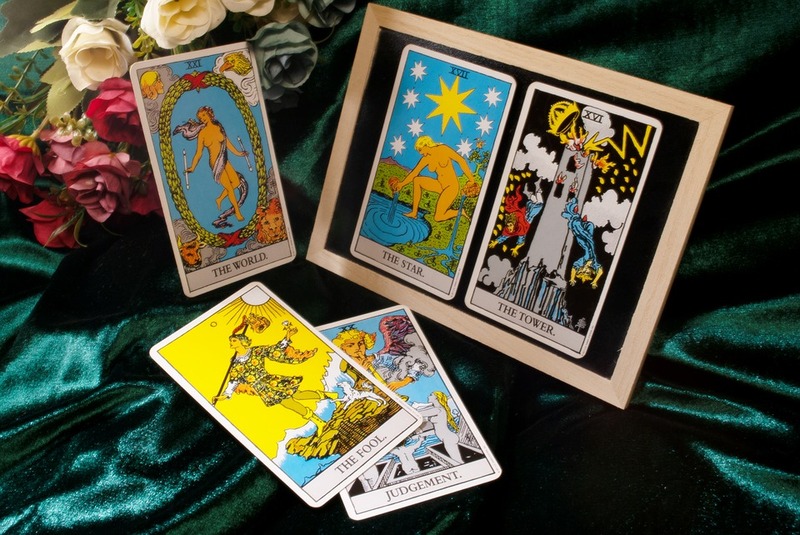 Tarot cards are one of the many tools that our gifted tarot card readers use at Clairvoyant.co. 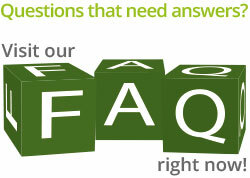 We want to help you connect with a reader that understands your difficulties, problems or curiosity. Get in touch with us today if you have any other questions about a tarot reading.